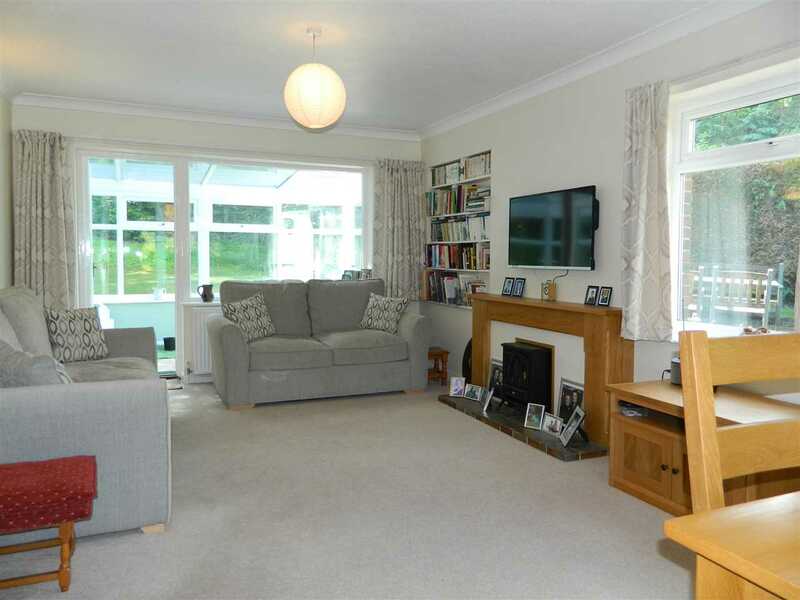 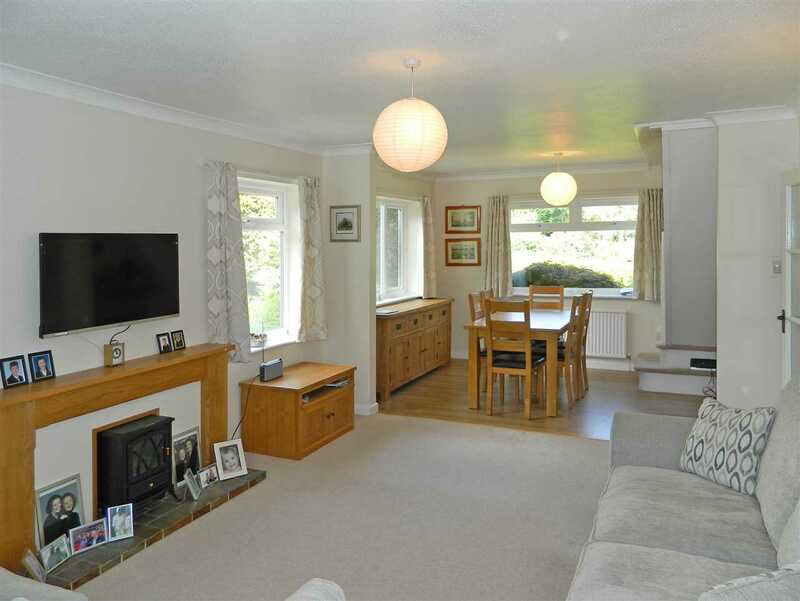 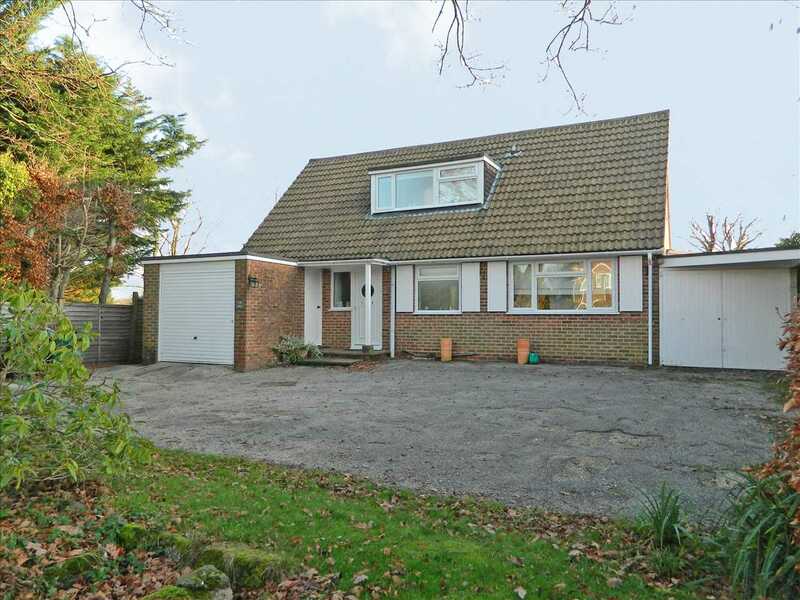 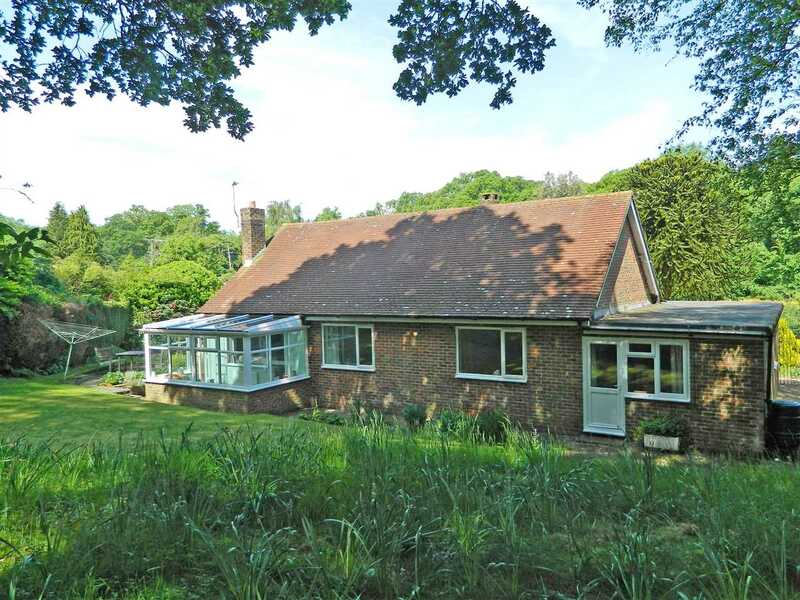 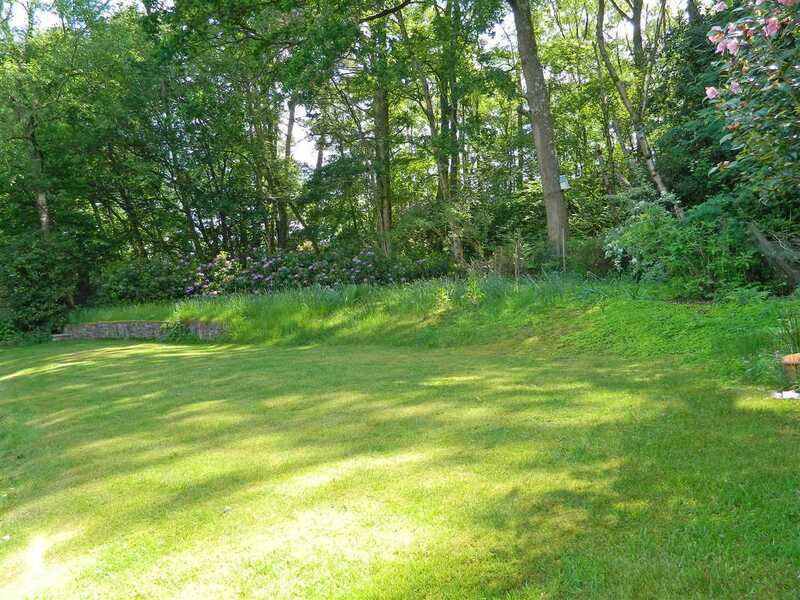 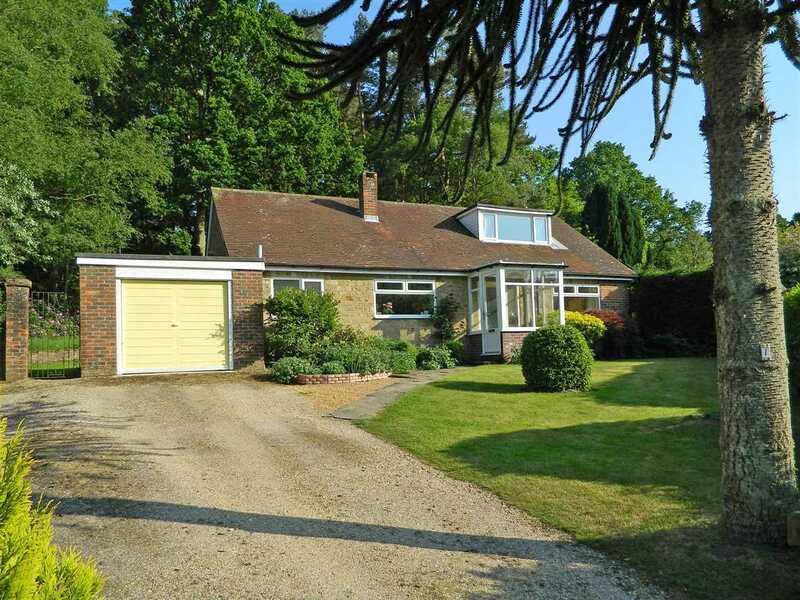 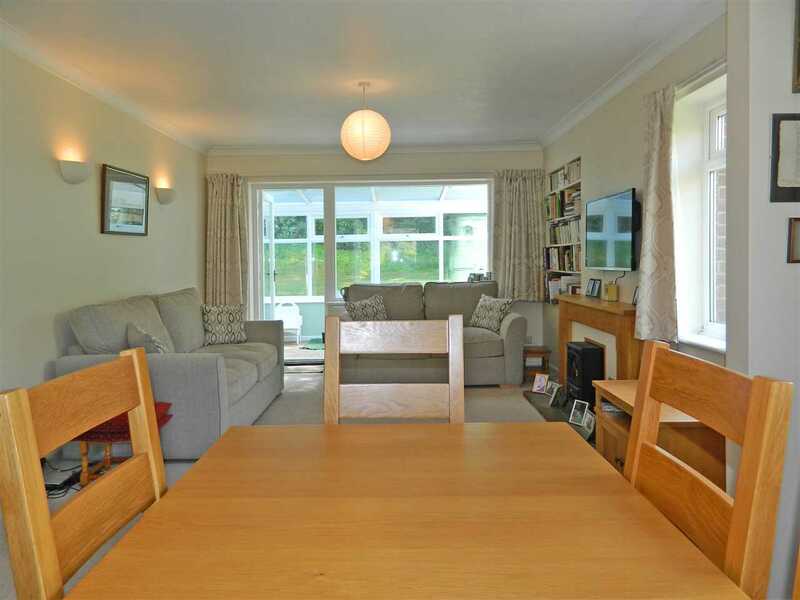 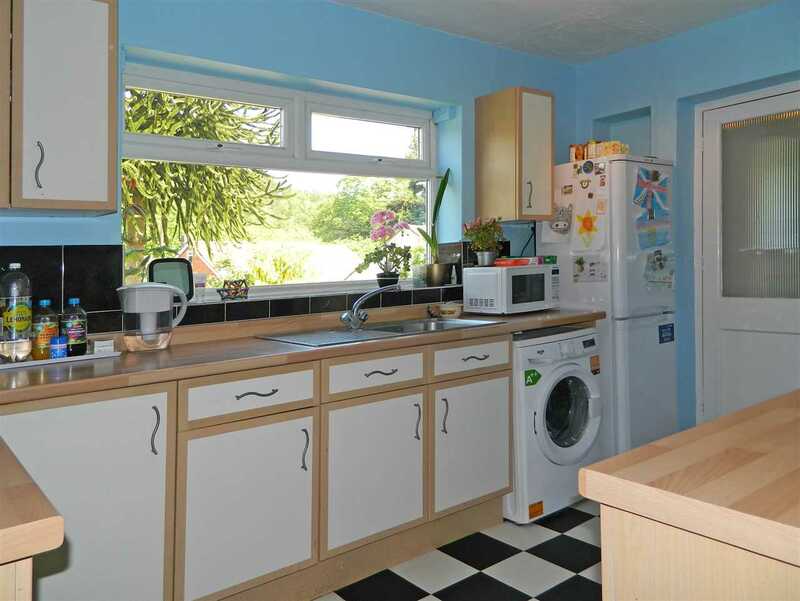 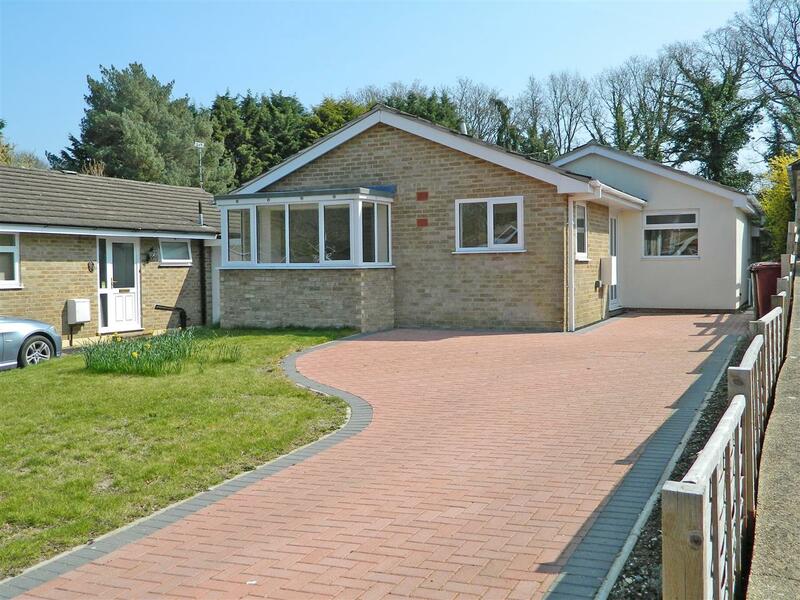 detached chalet bungalow boasts generous accommodation and a delightful setting. 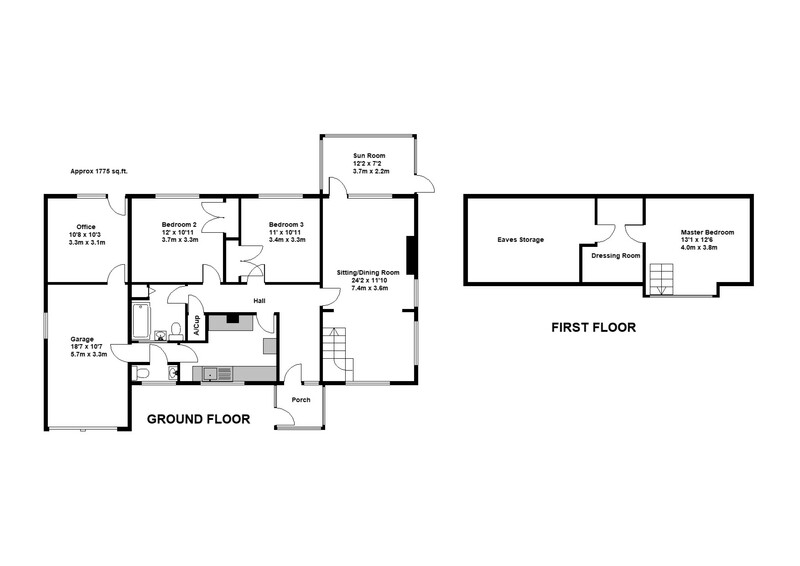 The home has been well maintained for which internal inspection is essential to appreciate. 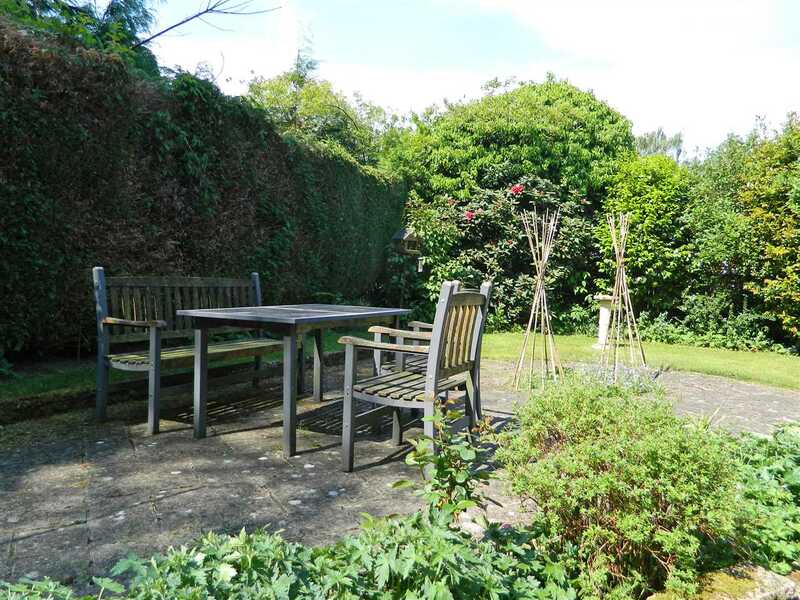 fine views over the rear garden. 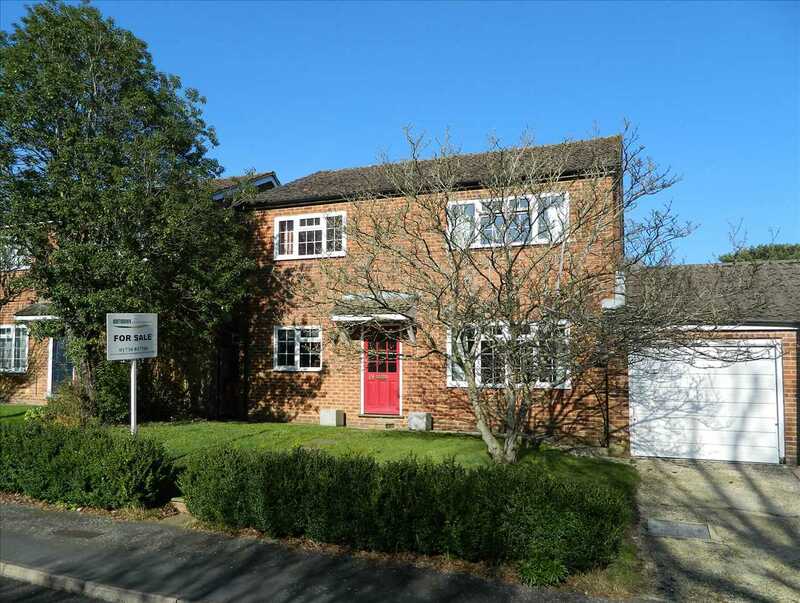 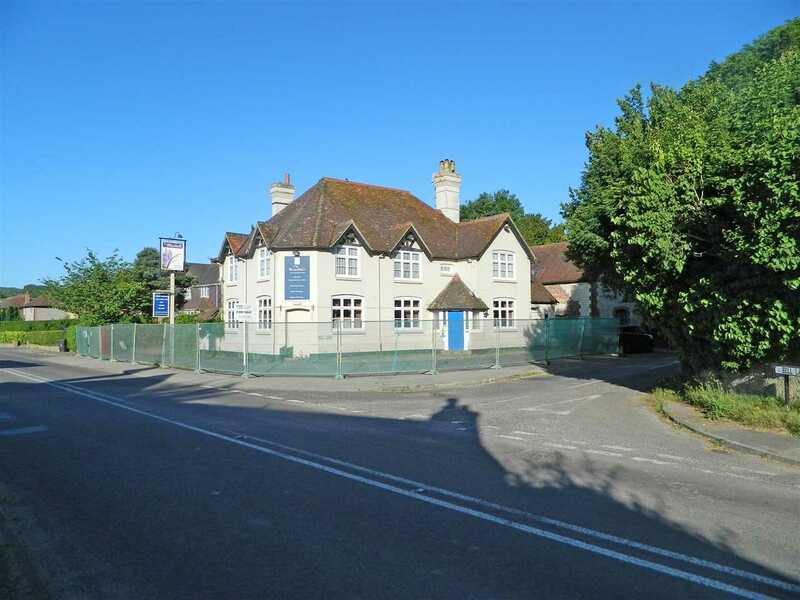 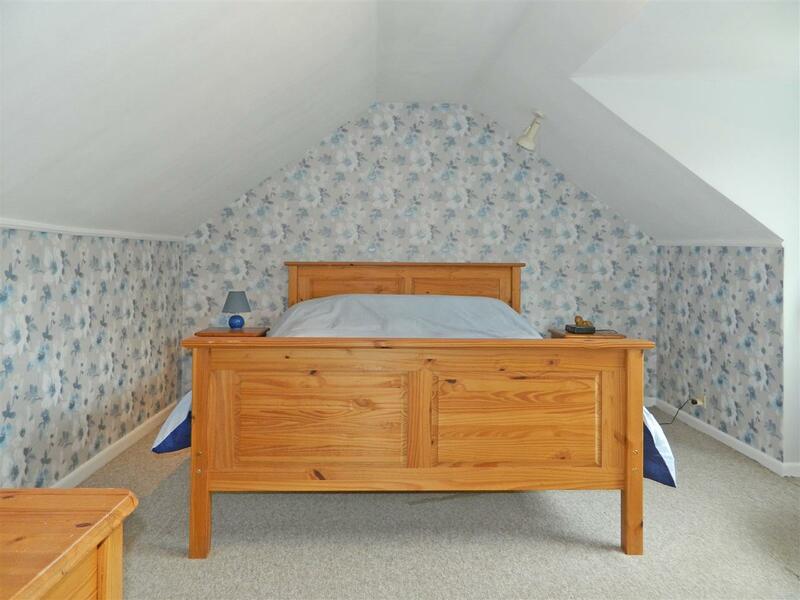 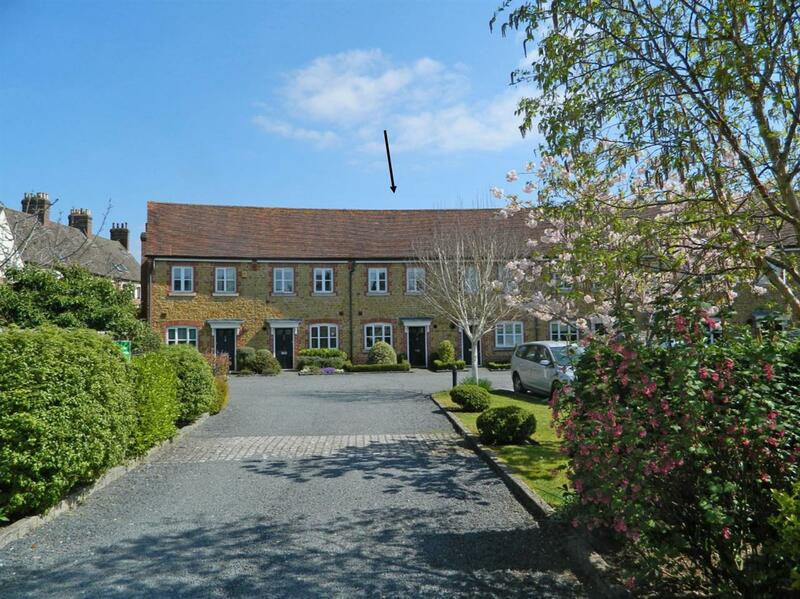 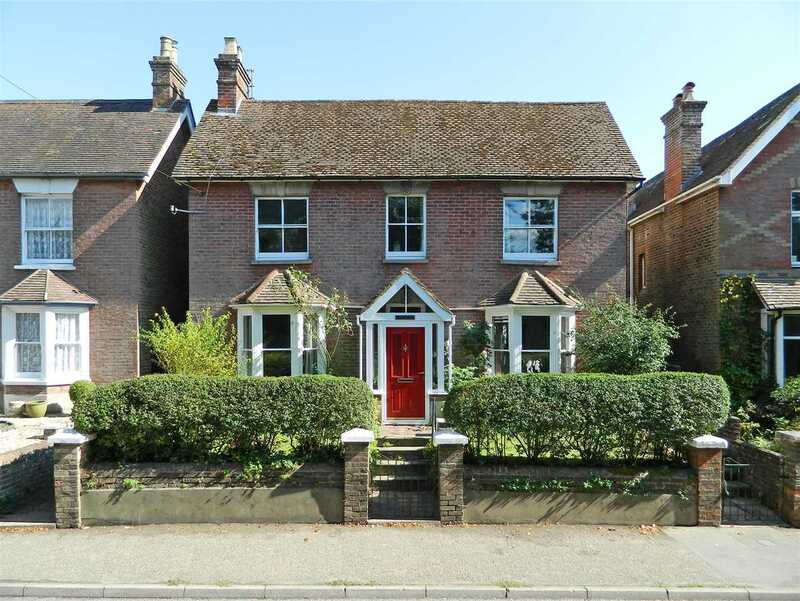 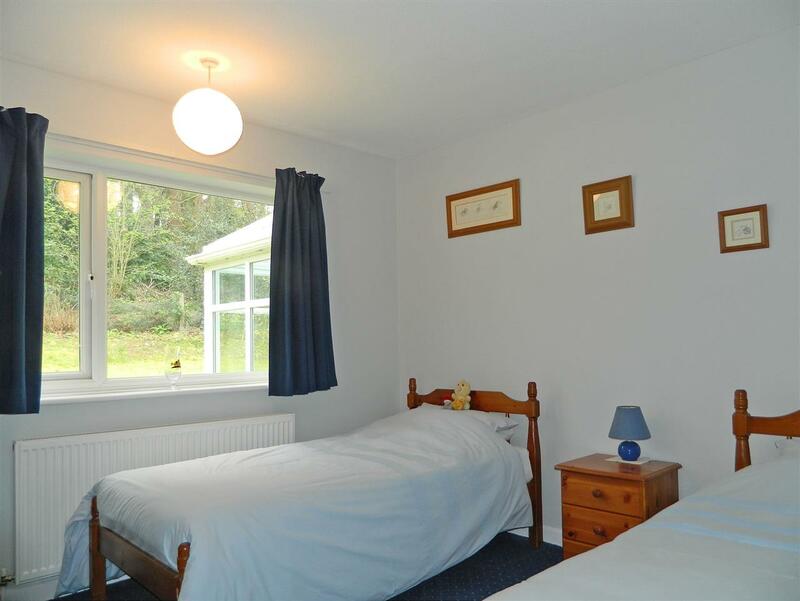 there is a further double bedroom with a spacious walk-in wardrobe/dressing room. 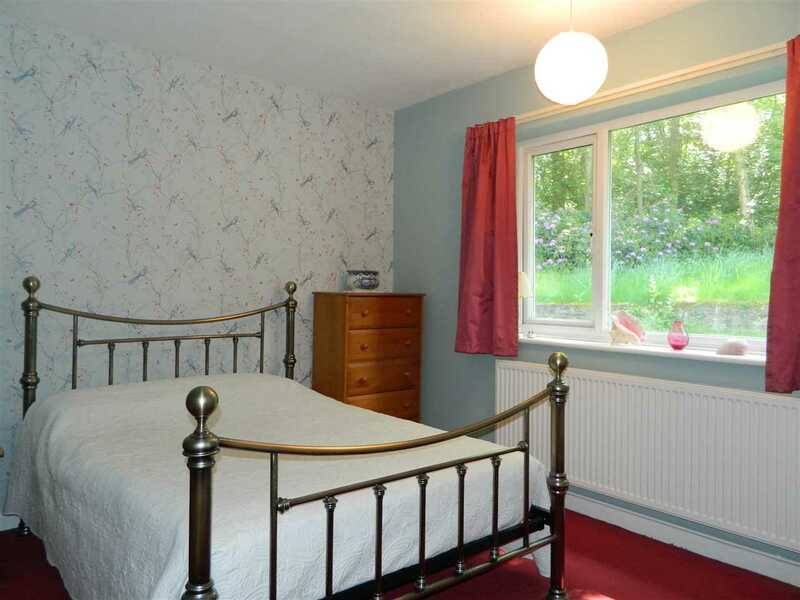 good range of flowers, shrubs and a plum tree.